William Buhlman discusses out of body experiences and his latest book Adventures in the Afterlife. Adventures in the Afterlife is a powerful journey of spiritual awakening; a bold quest for answers and enlightenment. The old assumptions of heaven are confronted and an expansive new vision of our continuing life is presented. After being diagnosed with cancer, William pursued answers to the mysteries of our existence after death. Confronting his mortality, he experienced profound insights into what lies beyond our physical body. Our journey into the next life is the basis for Adventures in the Afterlife. 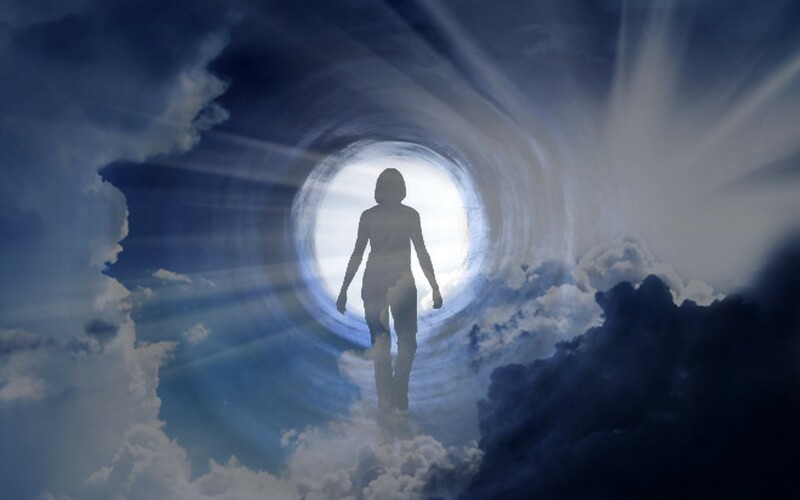 The author chronicles his out of body experiences and lucid dreams, and although the insights are sometimes surprising, a clear message is always apparent; we are powerful, spiritual beings and we shape our reality now and in the future. William’s 40 years of extensive personal out-of-body explorations give him a unique and thought provoking insight into this subject. His first book, Adventures Beyond the Body chronicles his personal journey of self-discovery through out-of-body travel, and provides the reader with the preparation and techniques that can be used for their own adventure. He has conducted an international out-of-body experience survey that includes over 16,000 participants from 42 countries. The provocative results of this survey are presented in his second book, The Secret of the Soul. This cutting edge work explores the unique opportunities for personal growth and profound spiritual awakenings that are reported during out-of-body experiences.